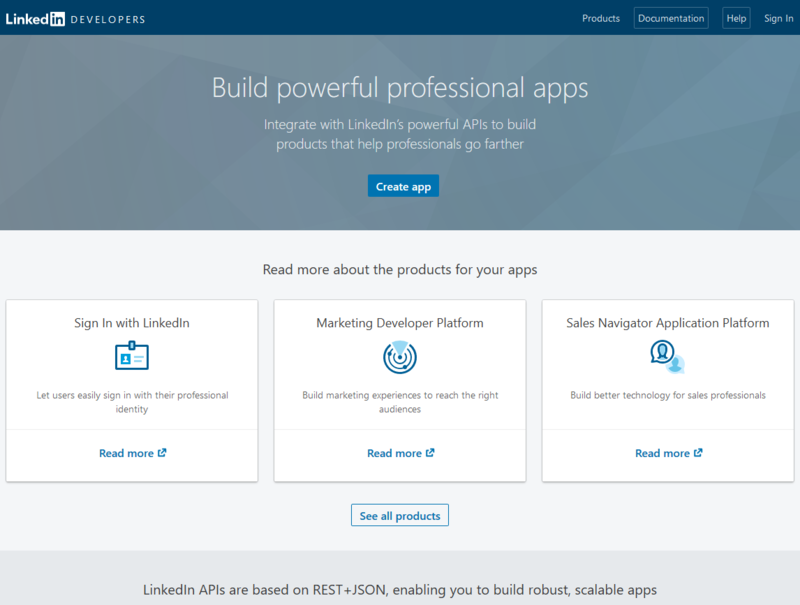 First you will need to Login into your LinkedIn Account and then to access the LinkedIn Developers page. 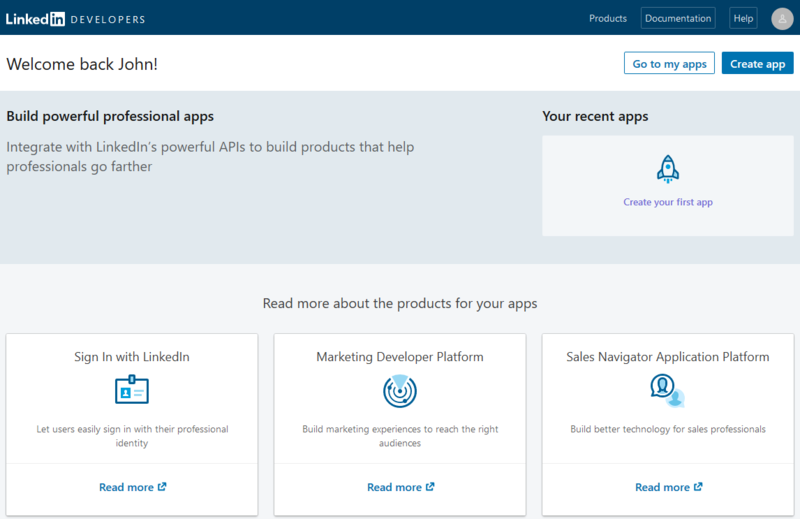 After you login inside your LinkedIn Account and access the LinkedIn Developers page you will need to click on the “Create App” button. Make sure to check “I have read and agree to these terms” under the “Legal terms” section and then click on the “Create app” button. After clicking on “Submit” the Application will be created and you will be redirected to the App page. Once there you should go to the Auth tab and add your website URL to “Redirect URLs” under “OAuth 2.0 settings”. The next step is to Copy your Client ID and Client Secret. 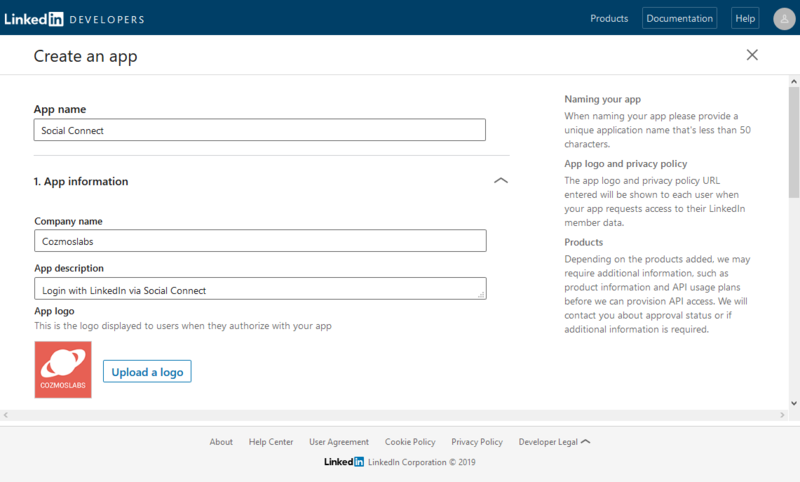 The following step is to go to your website -> Dashboard -> Profile Builder -> Social Connect -> Enable LinkedIn Login and paste your LinkedIn Client ID and Client Secret. Scroll to the bottom to Save. 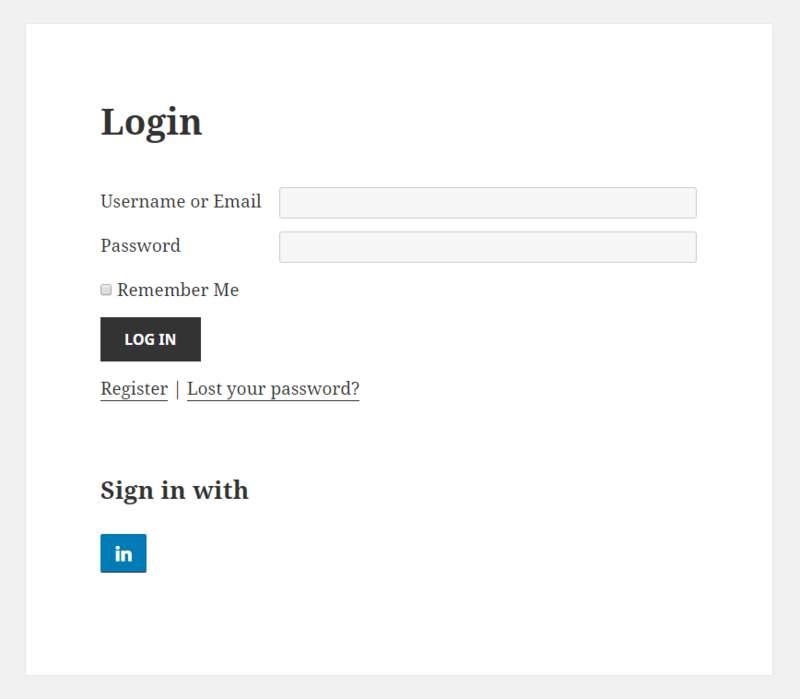 Social Login with LinkedIn should be available on WordPress Default and Profile Builder forms.